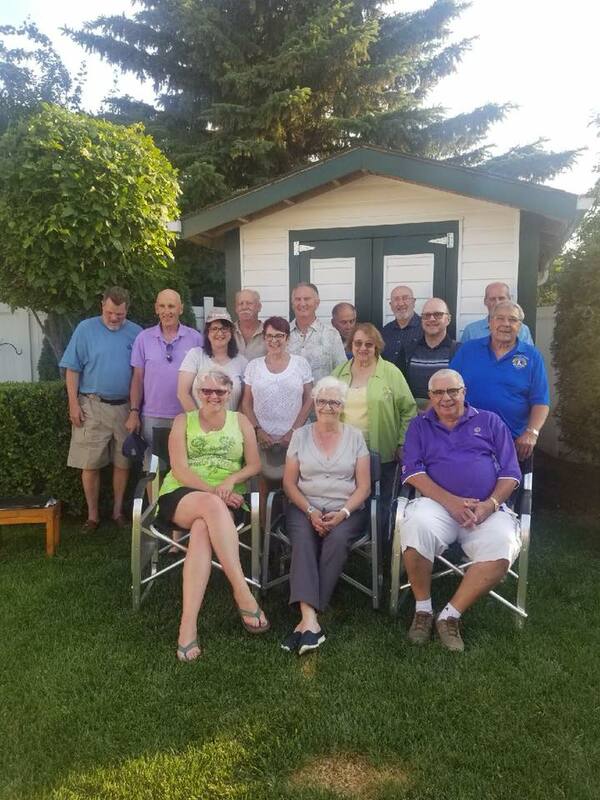 Fort Saskatchewan Lions Club is part of Lions Clubs International, the world's largest service club organization with over 1.4 million members in approximately 46,000 clubs in more than 200 countries and geographical areas around the world. Fort Saskatchewan Lions club was started in 1949 and has continued to run as a very successful club to this day. We have helped to enhance our community and it's residents in numerous initiatives over the years. Check out our Club Projects, past and present and watch our blog for updates on the work that we do in Fort Saskatchewan for our community. * Joined the Fort Saskatchewan Lions Club fall of 2017.
advertise their events and registrations on the Lions Community Sign.